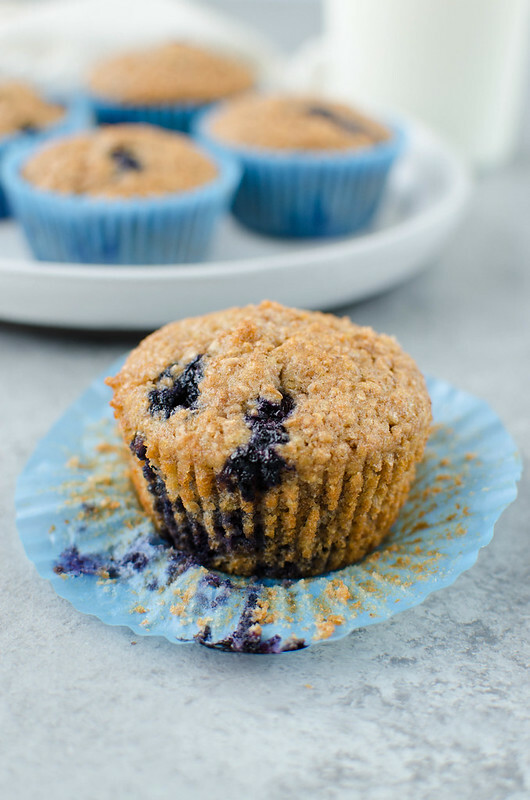 Blueberry Bran Muffins – healthy and hearty muffins made with Greek yogurt, wheat bran, and fresh blueberries. Oh my gosh, it rained all. weekend. long. And, like, actual storms. With thunder. We never get storms like that. I didn’t leave the house a single time. I watched 2 full seasons of Real Housewives of NY, read a book and a half, and made more chicken jerky for the dogs. I desperately needed a weekend of no stress and doing absolutely nothing. It was perfect. And I had made these muffins during the week so I didn’t even have to worry about making breakfast for anyone. Pressure Cooker Banana Walnut French Toast – make ahead breakfast! Prep the French toast the night before to make breakfast quick and easy! Perfect holiday breakfast! 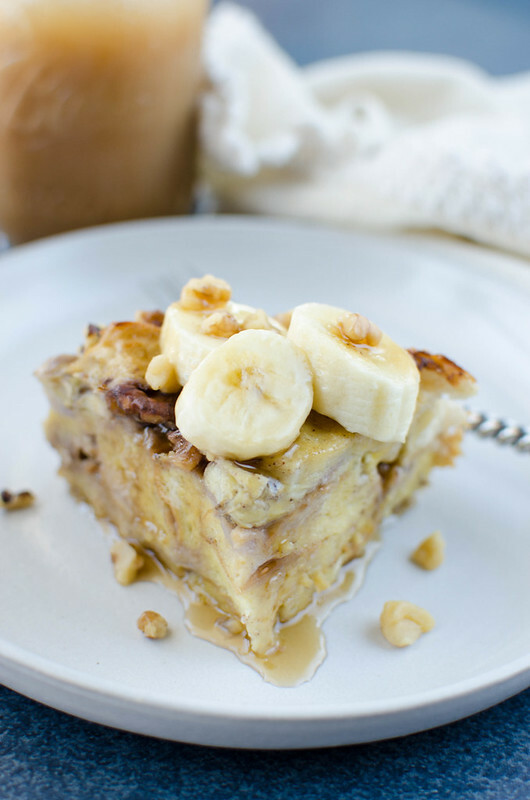 I have the perfect weekend breakfast for you! This is also the kind of thing that I like to make for holidays mornings because it can be prepped the night before and then there’s no fussing about breakfast the next morning when you have a million other things going on. Blueberry Sour Cream Pancakes – the fluffiest, most delicious blueberry pancake recipe! I know I’ve mentioned that during summer, I kind of stop cooking. It’s especially bad right now because the kids are gone so the fridge is empty. I think there’s a watermelon radish and a half gallon of milk in there right now. But when the kids are here, breakfast for dinner has become a staple. 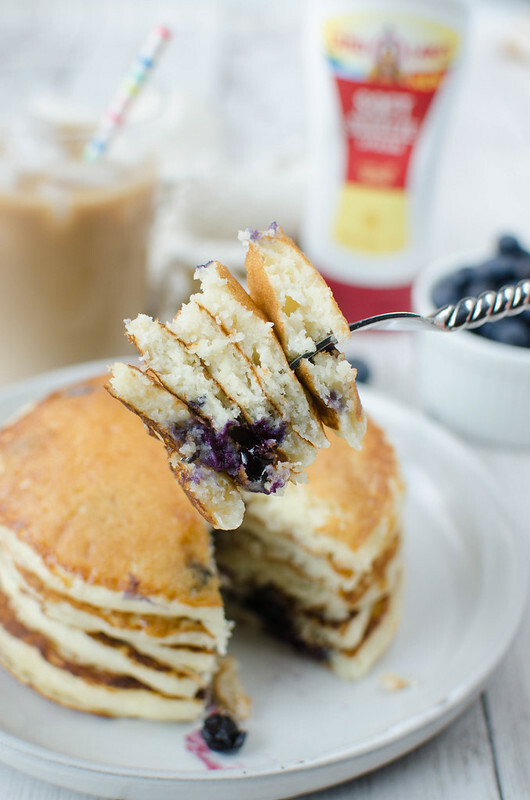 And today I’m sharing one of my current obsessions: Blueberry Sour Cream Pancakes! 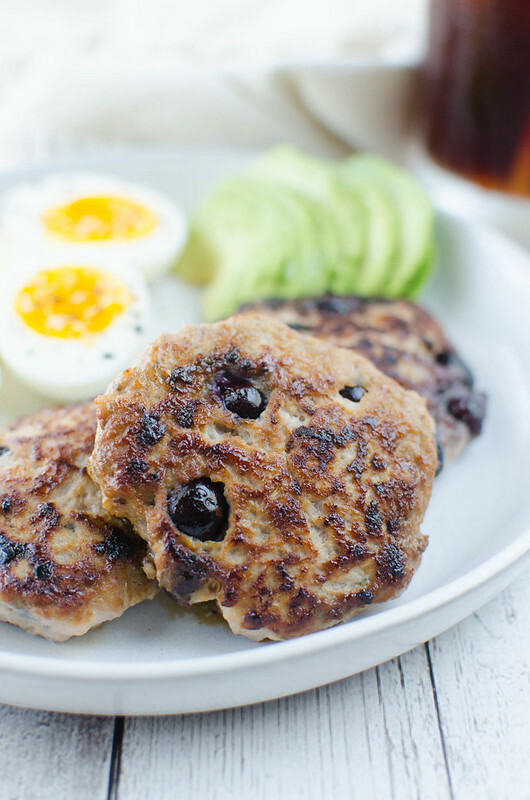 Paleo Maple Blueberry Turkey Breakfast Sausage is the perfect paleo breakfast! Lean ground turkey is mixed with spices, fresh blueberries, and maple syrup. You won’t believe how easy homemade breakfast sausage is!! This Paleo Maple Blueberry Turkey Breakfast Sausage recipe was originally published on Food Fanatic. I’m really not a breakfast person and I’m definitely not a fan of the sweet breakfast stuff. I love paleo pancakes, paleo waffles, all that yummy sweet paleo stuff. But I love them later in the day. I need a savory breakfast or nothing at all. The problem is, a lot of the typical savory options aren’t paleo. Paleo bacon has become easier to find but paleo breakfast sausage still isn’t showing up in my local grocery stores. Everything is so loaded with sweeteners, fillers, and all sorts of things that definitely aren’t paleo-approved. 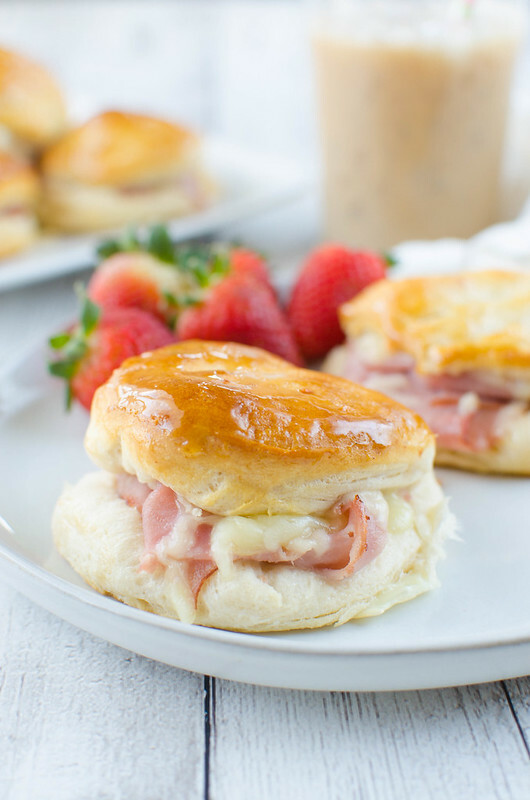 A delicious way to use leftover ham: Honey Ham Biscuits! Only 4 ingredients and they will be the star of your brunch! Originally published on April 7, 2014. Updated on March 20, 2018. The kids went back to school yesterday. I did as every mom does after a solid 10 days with no break. I got a spray tan and then drove an hour to the nearest Whole Foods for coconut flour tortilla chips and a bag of vegan peanut butter M&Ms. Anyway, I knocked out, like, 10 recipes last week while they were home and asking a billion questions every minute of the day so you better believe I have a yoga class scheduled this morning and then plan to spend at least 3 hours strolling around the library. Might even sit in my car and watch Instagram stories without interruption for awhile before driving home.